The Mahomet Area Chamber of Commerce hosts a variety of community events each year to bring a spotlight to local business. We hope you join us at an upcoming event! 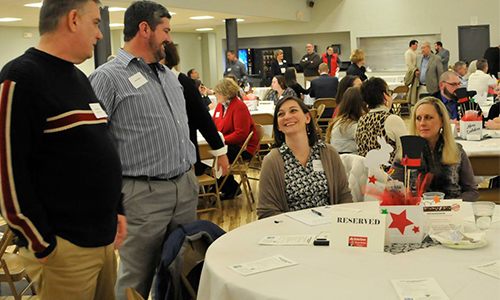 Our Annual Banquet is an evening for Chamber members to eat, drink, mingle and celebrate! Your ticket includes appetizers, dinner, entertainment and more. Plus, we’ll have a dessert auction to support local college scholarships! 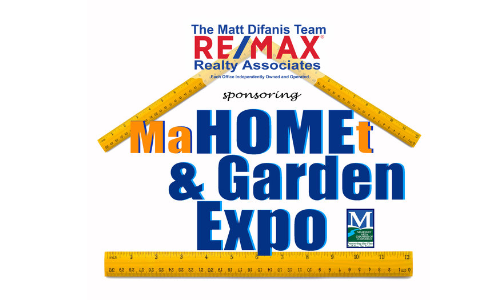 Our 2nd annual Home, Garden & Business Expo will be April 13-14 . Tickets are $5 per family unit. 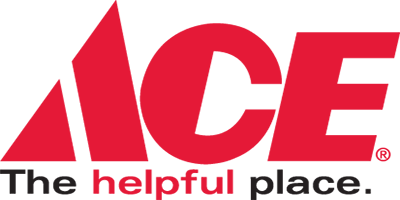 The expo will have vendor booths and displays focused upon home and garden improvements as we get ready for Spring. 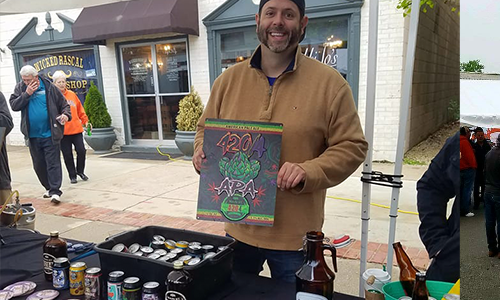 3rd annual Mahomet Craft Beer Festival! We’ll be featuring beers from INCREDIBLE Illinois breweries, a BBQ competition, Food trucks, Craft sodas, and Wine! 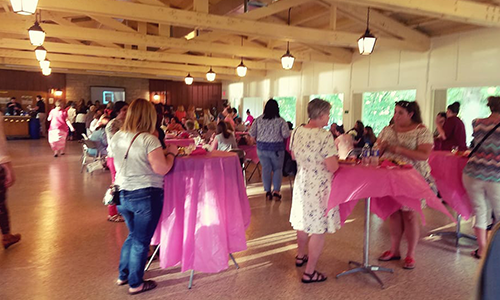 Our annual Ladies Night Out is an evening for women to eat, drink, mingle and get pampered! Your ticket includes dinner, wine, beer, raffles, entertainment, dessert and more. 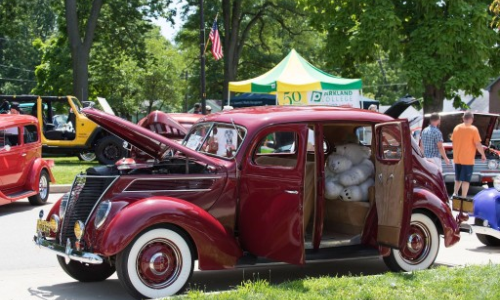 Our annual Auto Fest hosts over 200 antique, classic cars and new model vehicles. It’s a lively weekend downtown with 50/50 raffles, food vendors, car awards and much more. 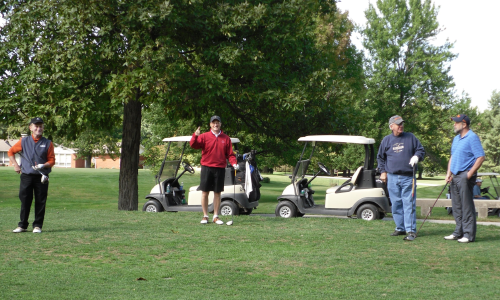 Our Annual Golf Outing is a fun fall event comprised of 18+ foursomes with lunch, games and dinner — and a great time. This event is held at the Lake of the Woods Golf Course. 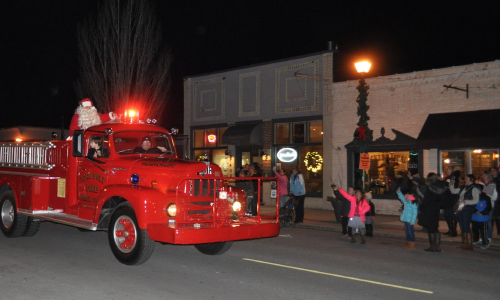 Join Us in Downtown Mahomet to Celebrate The Annual Village Christmas! Activities include Horse-Drawn Rides, Tree Lightings, Children’s Activities, Shop Events, Breakfast with Santa, Photographs with Santa (including Pet Photos on Sunday), Donations to community families in need, and more!